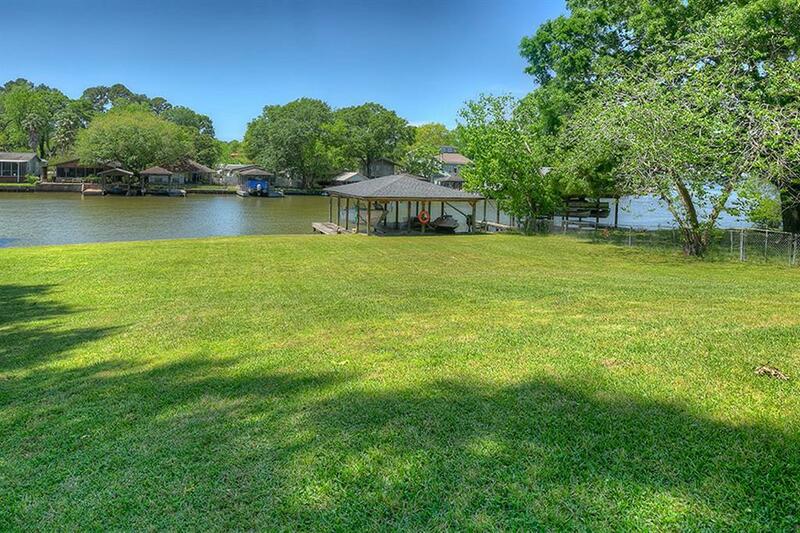 Amazing opportunity to own a beautiful 3 bedroom, 2.5 bath home on Lake Conroe with an added bonus of a separate guest apartment featuring separate sleeping quarters, living area, mini kitchen, and bath. 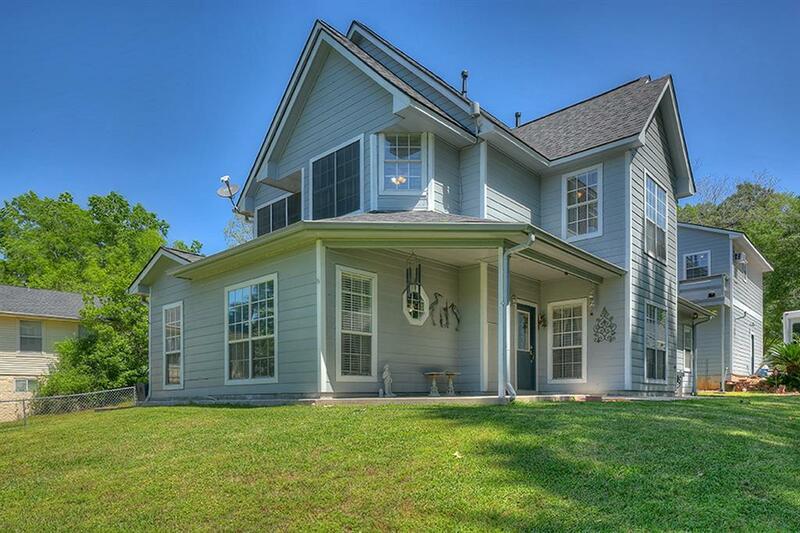 The size of property is just over 1/2 acre and includes 106 s.f. 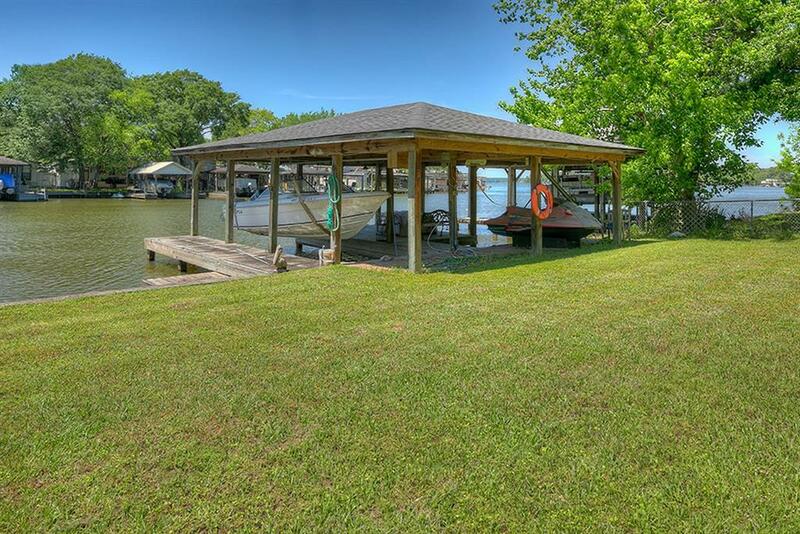 of bulkhead, covered boat lift plus two jet ski lifts, and a nice size fire pit. Ample room is available to park a travel camper with 30 amp hook up. Garage is over sized with 9' ceiling and 16' x 8' automatic garage door. Property has its own water well. 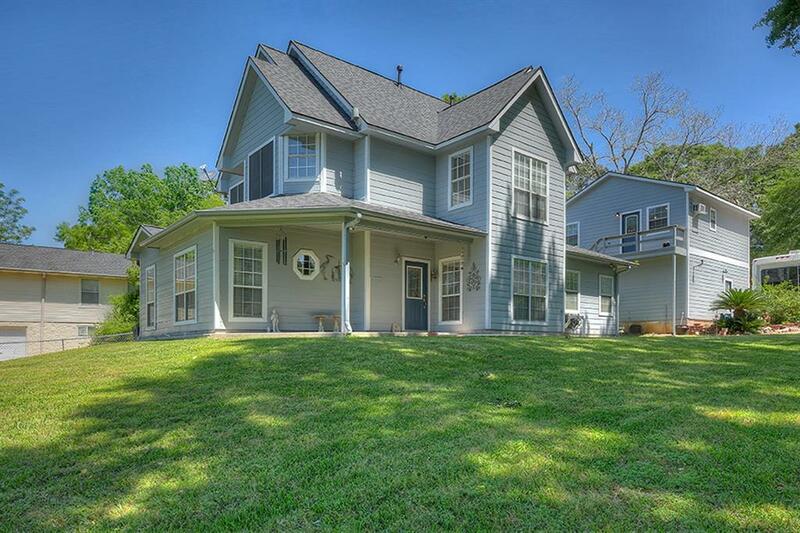 Roof replaced in 2015 and home was freshly painted at that time.So many unique features....make your showing appointment today!